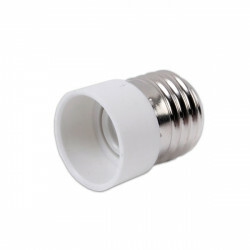 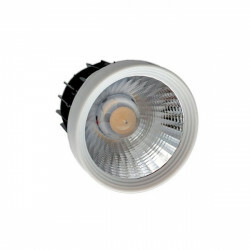 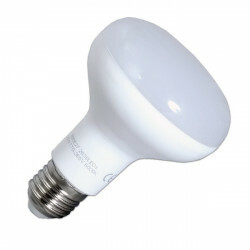 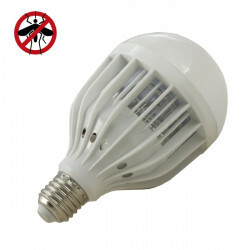 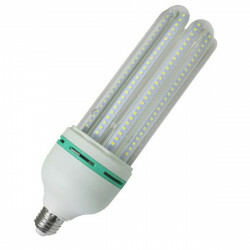 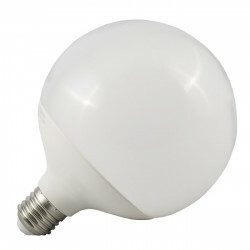 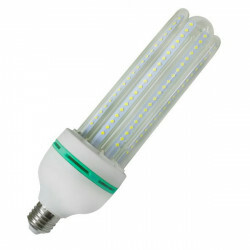 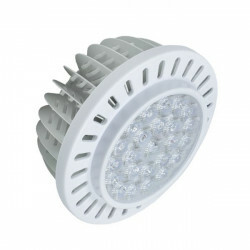 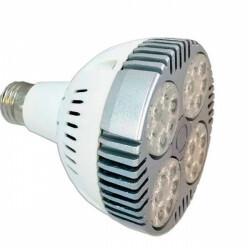 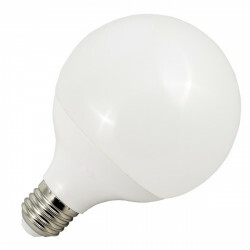 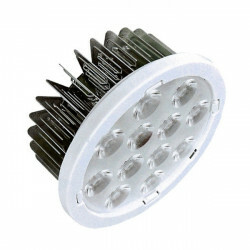 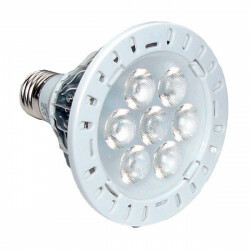 12W E27 sphere LED bulb, cool white or warm white light, 1000 lumens. 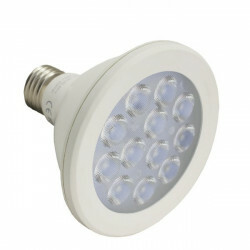 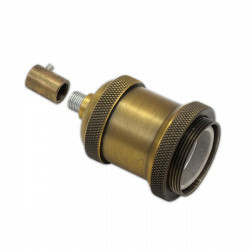 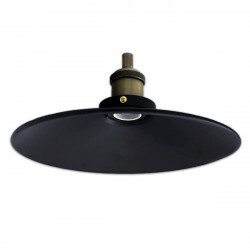 Ideal for household and commercial use. 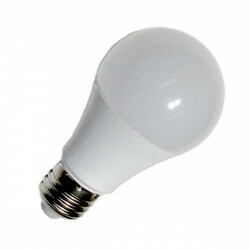 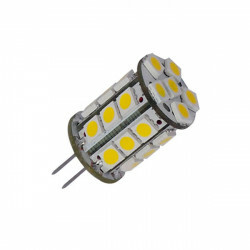 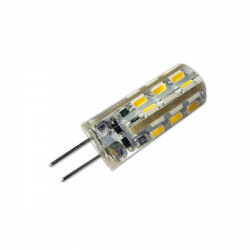 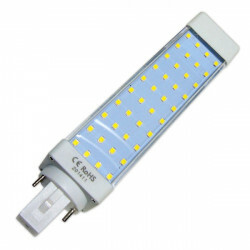 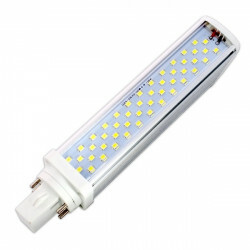 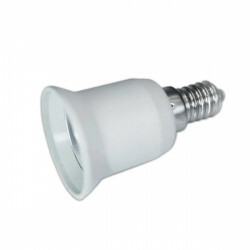 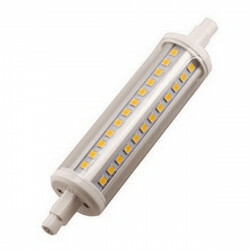 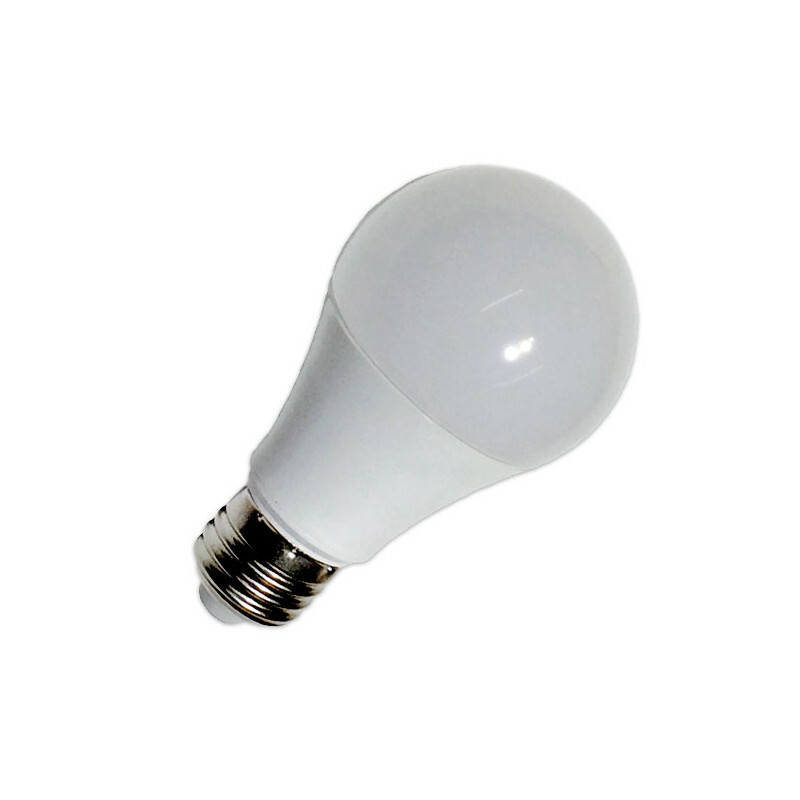 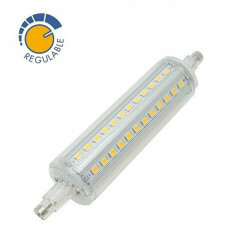 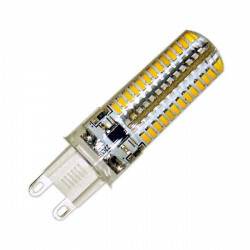 11W light bulb - 100W incandescent equivalent.